Sharpies are permanent markers that work on most surfaces. I recommended using them when I shared the Illustrated Ziploc Bag DIY tutorial. Lots of people have been asking me where to find them so I decided to list the sources here. If you know of any other sources, do leave me a note in the comment. I am sure other people would find it helpful. They sell a large range of Sharpies, both in sets and individually. Most of their outlets carry Sharpies but the range will vary from store to store. They are available individually and they also carry them in sets of 6 and 12 ($13.00). 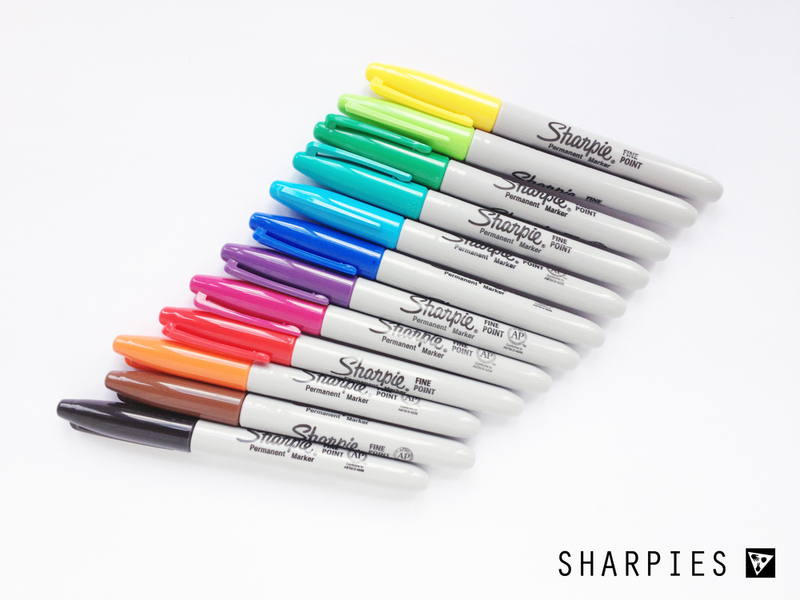 Sharpies are available individually here in the following colours : yellow, green, light blue, peach, blue, black, red and orange. You can find the whole range of Sharpies here and they start from $1.30 for a single marker. They stock the sharpies in a set of 6 ($6.20) and the set of 12 ($13.00). They stock only black sharpies. You might also be able to find them at Popular Bookstores. Jean shared on the facebook page that she normally buys them from Popular at Marine Parade. You might want to call the particular outlet to check if they have them before heading down. 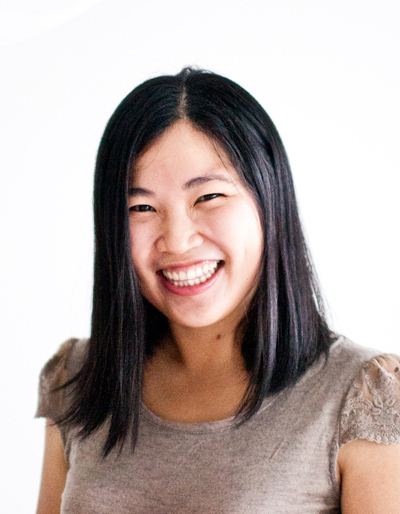 p.s If you have been following my blog for a while, I have revamped Singapore Secrets and will be featuring a different craft supply each Thursday telling you where you can find it and also linking up to a pinterest board with lots of craft ideas that use that particular medium. If you have a craft item that you are searching for, do let me know in the comments and I will be glad to help if I can.